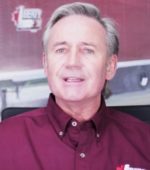 Brian began his trucking career as a driver, driving locally at first and then cross-border for various companies. After six years, he purchased his own truck and became an owner-operator. 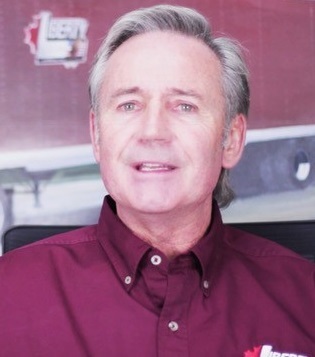 He began Liberty Linehaul in 1988 as a minor partner and became the sole owner in 1997. He has served on the Board of the Ontario Trucking Association and Canadian Trucking Alliance. He and his wife Lorna have four children and nine grandchildren.